Today I can announce that global company DXC Technology has acquired Sable37 to boost it’s position as one of Microsoft’s leading global partners for Dynamics 365. At the same time, DXC Technology has purchased UK-headquartered Microsoft partner, eBECS. Beginning this month, both Sable37 and eBECS will be combined with DXC’s Eclipse practice as part of an effort to enhance the integrator’s standing in the industry and add scale to its digital transformation strategy. As we transform, I look forward to building upon our joint legacy of performance; bringing together the best of both companies under DXC Eclipse, Wildsmith said. This is an exciting time. More information will follow in the coming weeks and months. 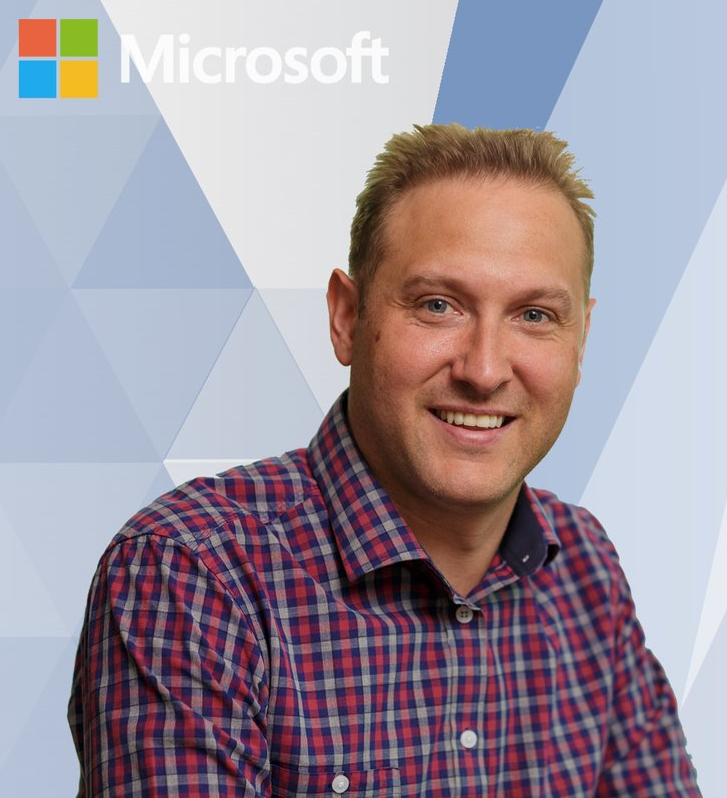 If you are looking to up skill or would like to point someone towards some Dynamics 365 Customer Engagement training, then I would suggest the link below. 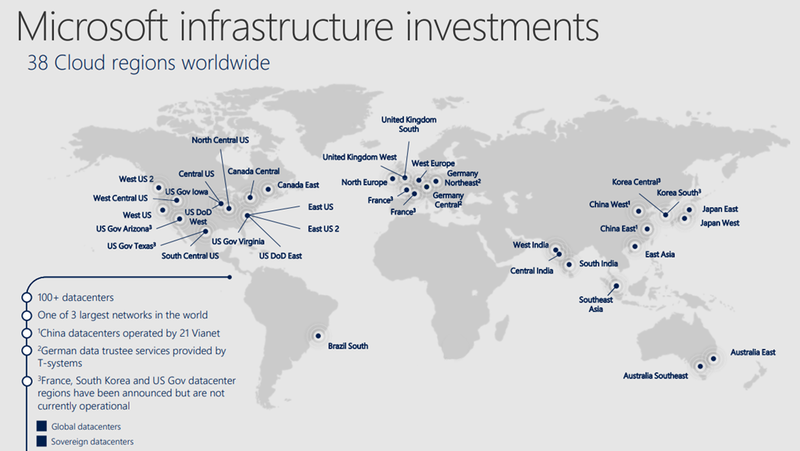 Some may ask, where are all the Microsoft Data Centers located? Well this blog post contains the recent image of their locations. See below the data centers nearest you. You can currently push and pull data through the Dynamics 365 endpoint without any real limits. This is changing. From March 19 2018, Dynamics 365 will limit the number of API requests to 60,000 made by each user within a 5 minute timeframe. 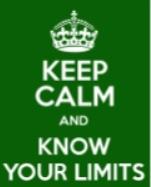 When you exceed the limit, you will be greeted by an exception, delivered from Dynamics 365. 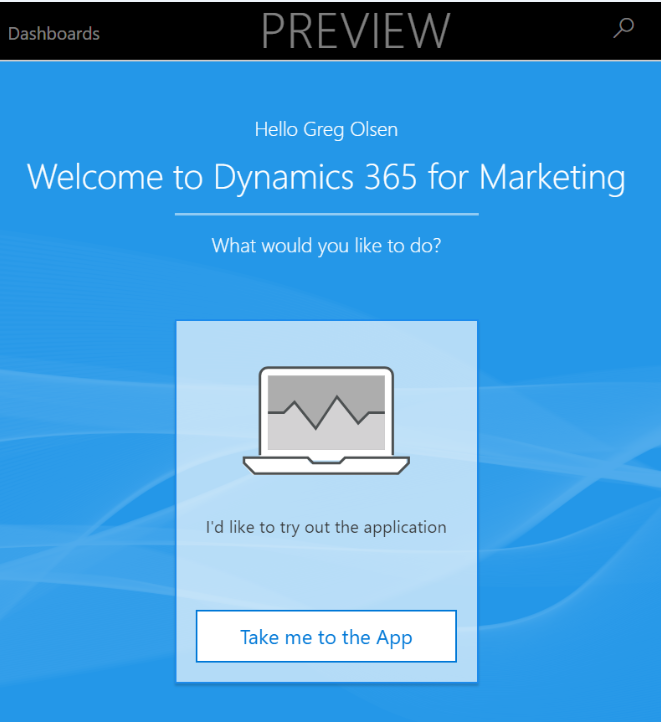 Microsoft has released Dynamics 365 for Marketing as a Public Preview for you to try out the new app. 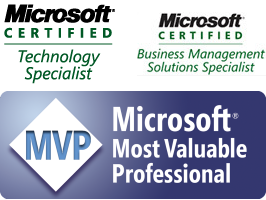 In summary, with the release of the Dynamics 365 v9.0, Microsoft are now enforcing the use of the Transport Layer Security (TLS) v1.2 + only, all older TLS connections will fail. What will happen if I ignore this? Any connections you have to the Dynamics 365 Online instance of version 9.0 and above will fail if they do not use TLS 1.2 and above security protocol. This does not affect On-Premises installations of Dynamics 365. If you love data and all things related to data, then this is like a lolly scramble for kids! O’Reilly has made a lot of their data books available as ebooks for FREE DOWNLOAD! Head to the link below to grab your free download.